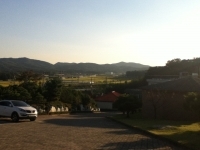 About Ann Thompson International Academy is located in the city of Icheon. We are close partners with fabulous facilities near our campus, such as a horse stable, swimming pool, reports park, ski resort and etc. We also teach students the value of giving back to our community through community services or leadership practices.